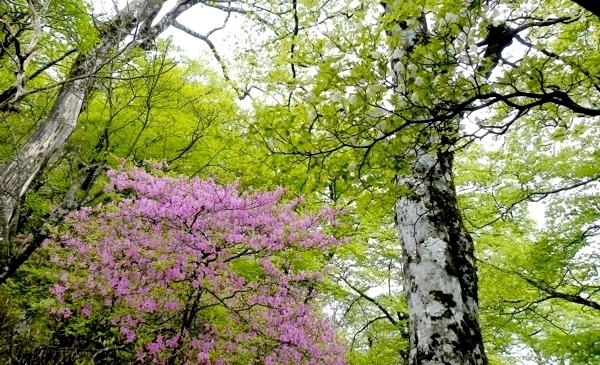 The beauty of this land where Shizuoka City is located had been widely known from ancient times. 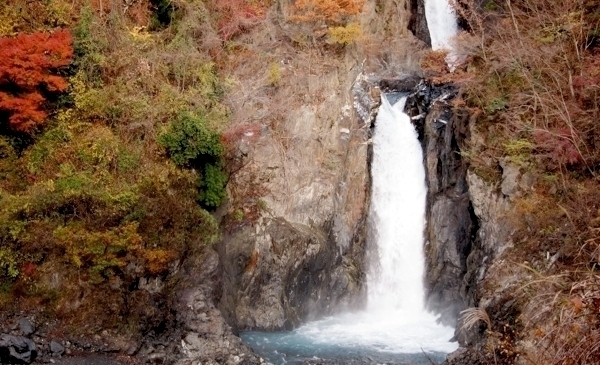 Shizuoka City has many superb views with a variety of different geographical conditions, from Japan's highest Mt. Fuji, Japan's deepest Suruga Bay, and the Southern Alps with continuing 3,000 meter mountains, to the clear stream of Abekawa River. We will show you distinct scenic spots of Mt. 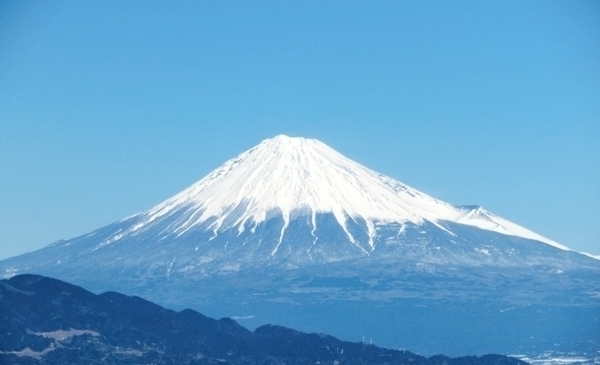 Fuji that can only be seen from Shizuoka City. Shizuoka City, long from north to south. The cherry-blossom front continues north from around late March. Shizuoka City, long from north to south. 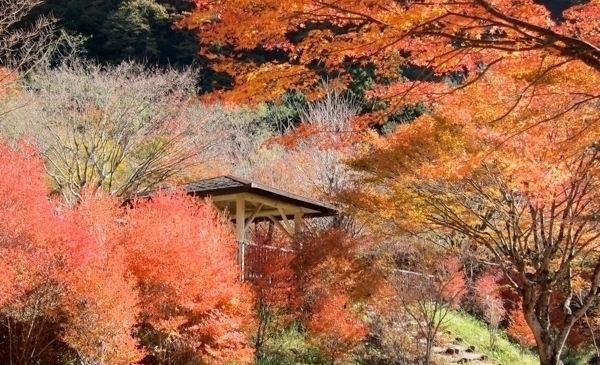 Autumnal leaves start from late October to late November depending on the region. We will show you rivers, waterfalls, lakes, harbors, and other beautiful landscapes. 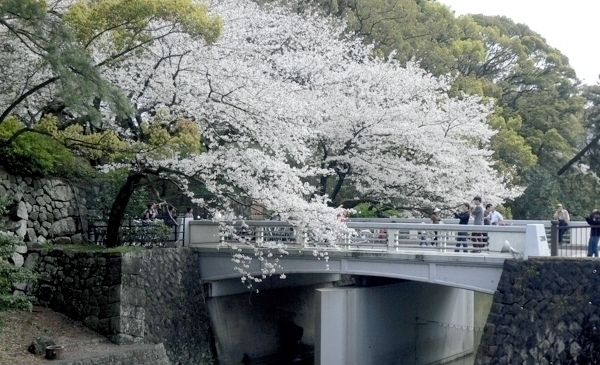 The nature of Shizuoka City opulent with change, from the heights of the Southern Alps to the foreshore.